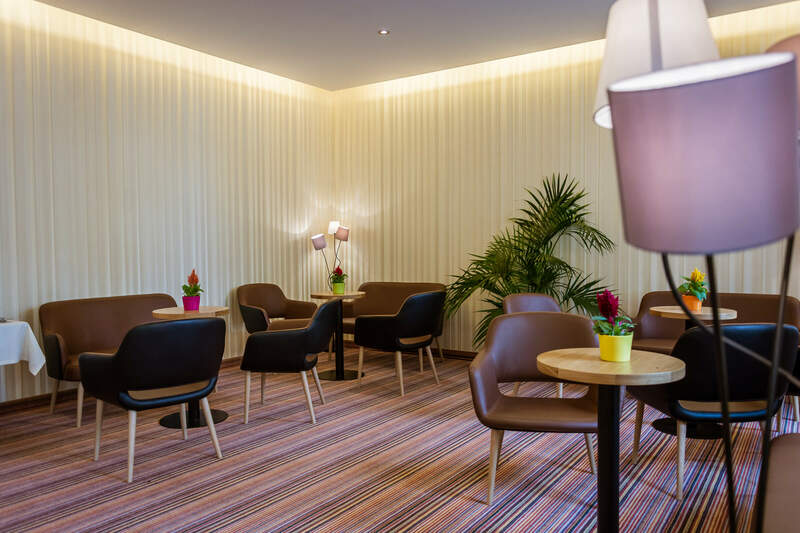 We welcome you to the new four-star hotel in the center of Graz. With great attention to detail the 100 year old traditional house was completely renovated in 2014. Creative modern design and first-class facilities offer a unique atmosphere which will surely offer you all comforts of home. The hotel has 60 air-conditioned rooms, including standard and comfort rooms, all with a stylish setting. The spacious hotel rooms are fully equipped with free Wi-Fi, en-suite bathrooms, a flat screen TV, hairdryer, complimentary toiletries, and more. Garage parking is available in the courtyard of the hotel.